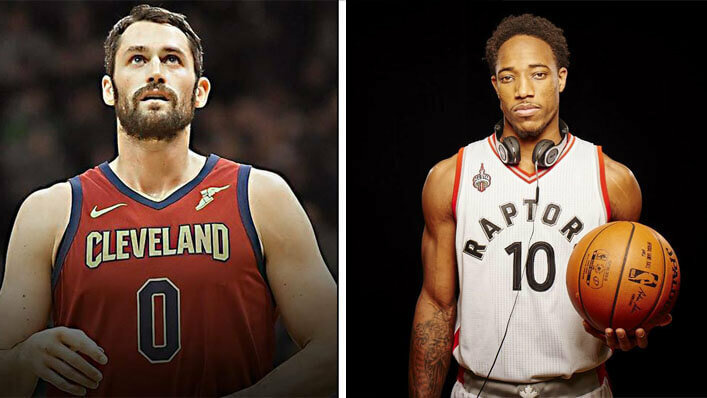 NBA stars Kevin Love (Cleveland Cavaliers) and DeMar DeRozan (Toronto Raptors) created a stir this season when within weeks of each other, they both openly discussed their own on and off-court struggles with mental health. 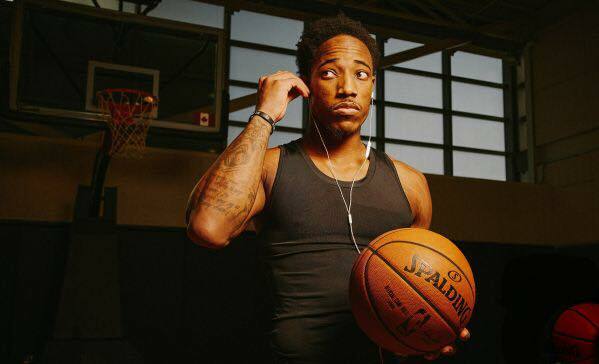 DeMar DeRozan first spoke of his own issues with depression with Toronto’s largest newspaper, The Star. 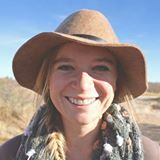 Regardless of profession or prominence, as humans we have a natural tendency to bury emotions, put up walls, and not deal with difficult issues. Sadly, some believe that asking for help makes them inferior and unstable. Paradoxically, being willing to admit one’s struggles isn’t a sign of weakness, but rather a testament of inner strength. James 5:14-16 encourages us to be vulnerable, transparent, and to reach out for help from others, confessing the truth about our brokenness so we can heal both in body and mind should the Lord choose to bless. As believers, we’re called to encourage others, bear each other’s burdens, provide hope, and offer Light when darkness seems to loom (1 Thessalonians 5:11). The takeaway? 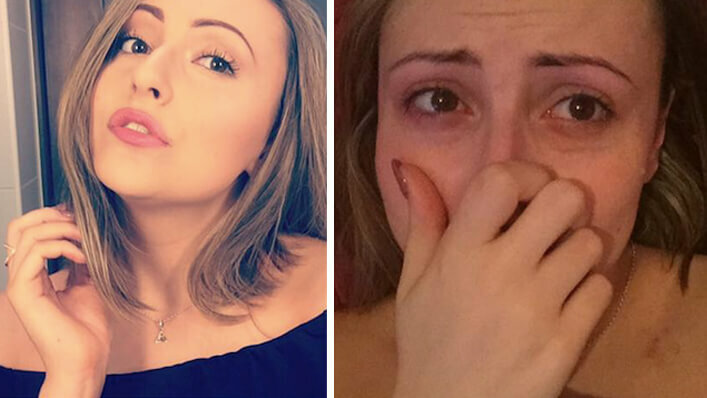 Everyone is going through something. Be willing to be vulnerable, open, and transparent. In helping others, you may just help yourself.